1707 Carolus Linnaeus was born. He was a Swedish botanist who developed the 2 name or binomial system for defining and naming plants. 1968 ‘Yummy, Yummy, Yummy’ by the Ohio Express is #1 on the charts. 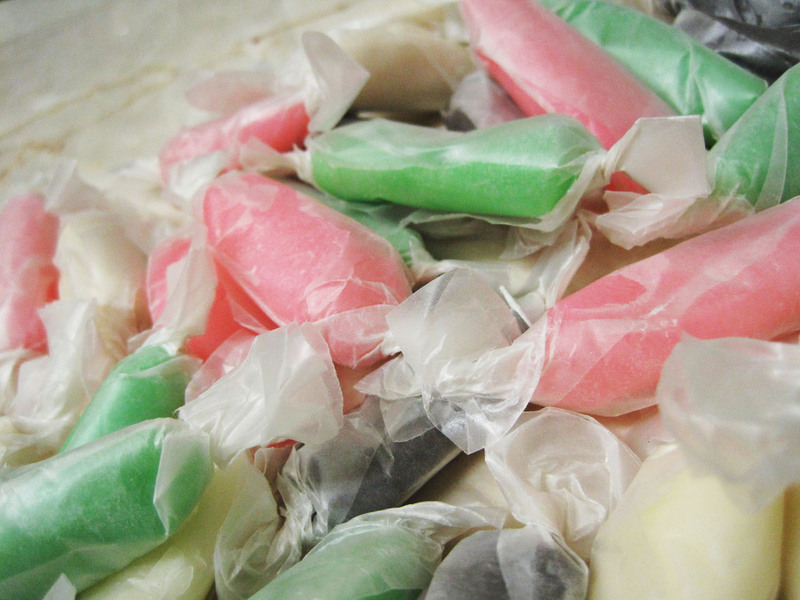 Always wondered what Taffy was – knew it was a sweet, so thanks for this. Nice line about Carl von Linné, as he was called after knighthood.